Herbs and spices have been used throughout the ages to aid the body in healing, give relish to food and preserve food by preventing growth of bacteria. 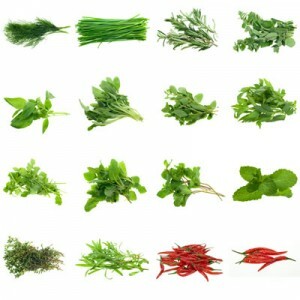 In Ayurveda they are thought to be food as well as medicine. In this webinar you will learn the Ayurvedic energetics of key western herbs and spices and how they can accordingly be used for ones needed taste, health and prevention. You will also learn major contraindications and drug interactions. With years of experience in clinical practice and culinary passion, Sonia Masocco will give you the in depth scoop of what should be in the pantry.